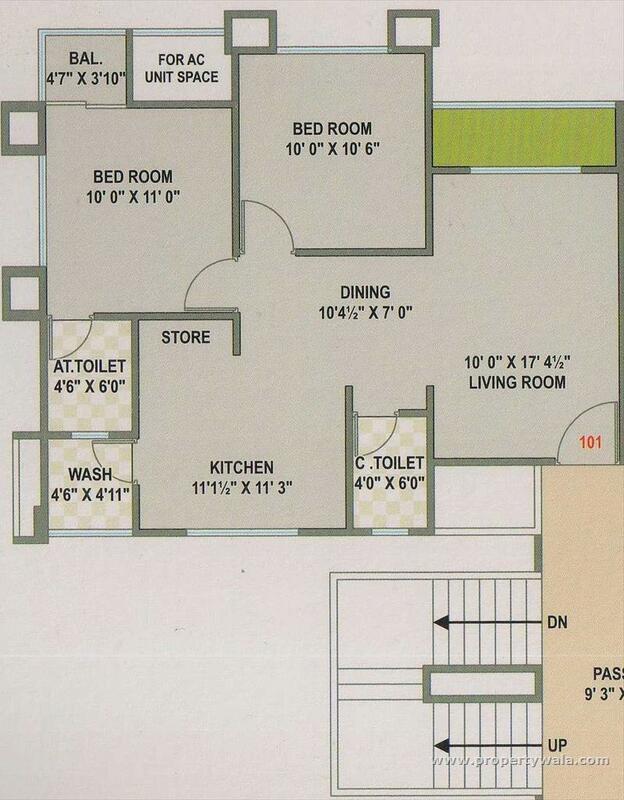 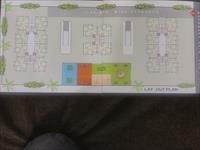 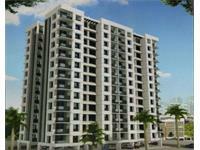 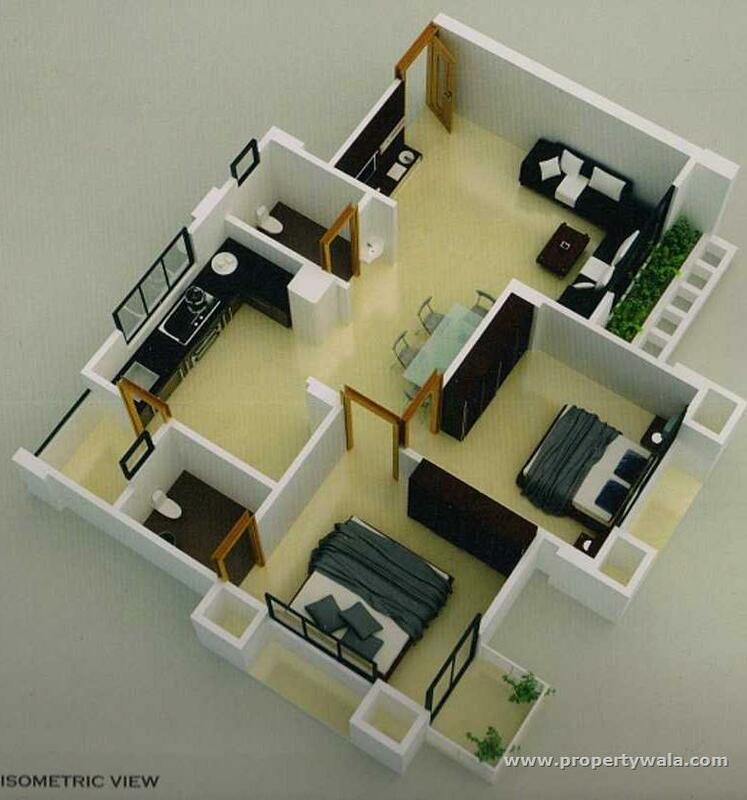 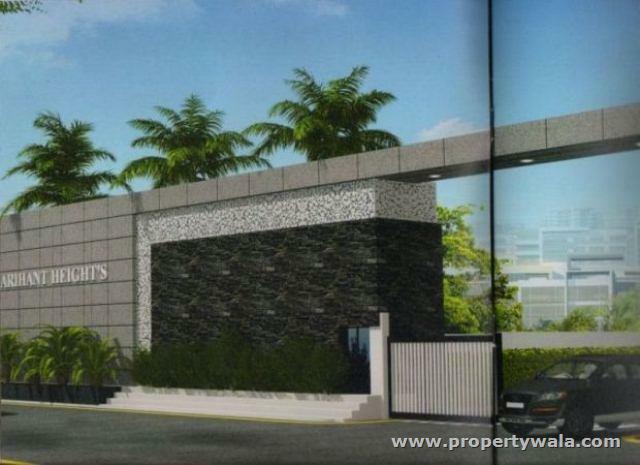 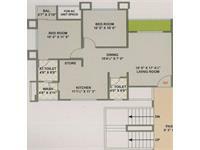 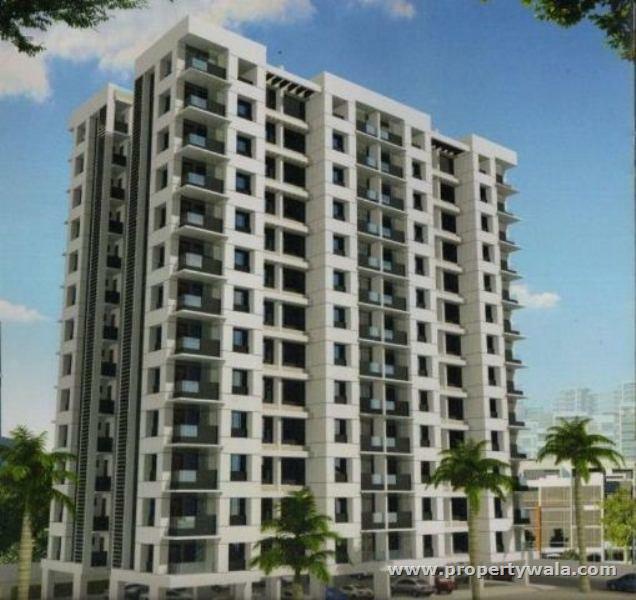 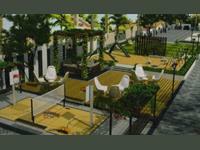 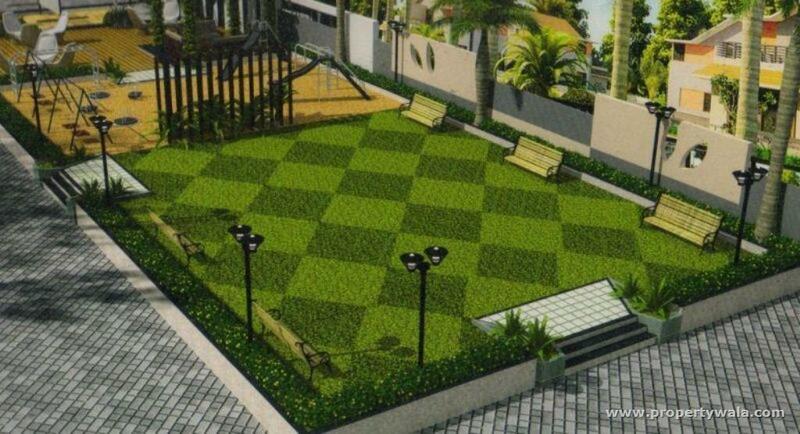 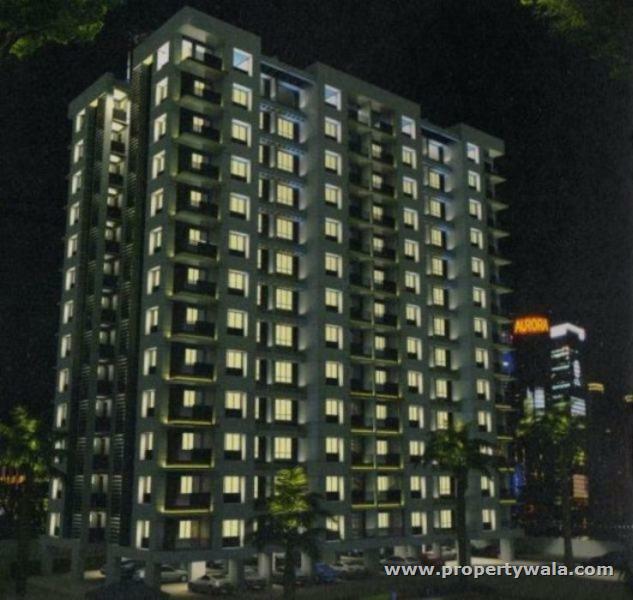 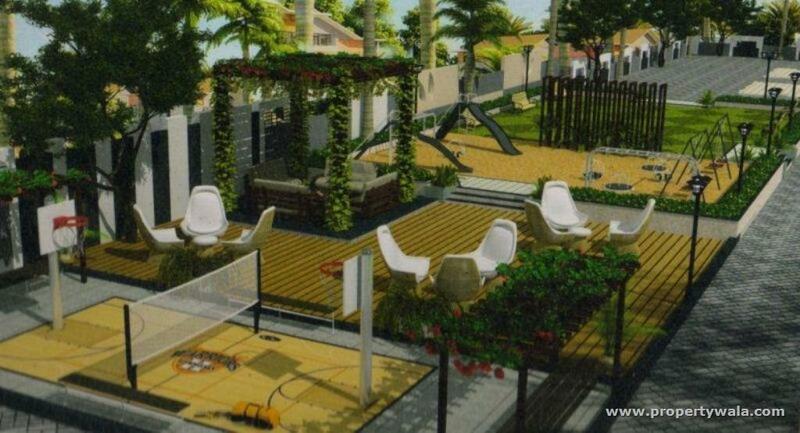 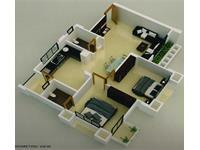 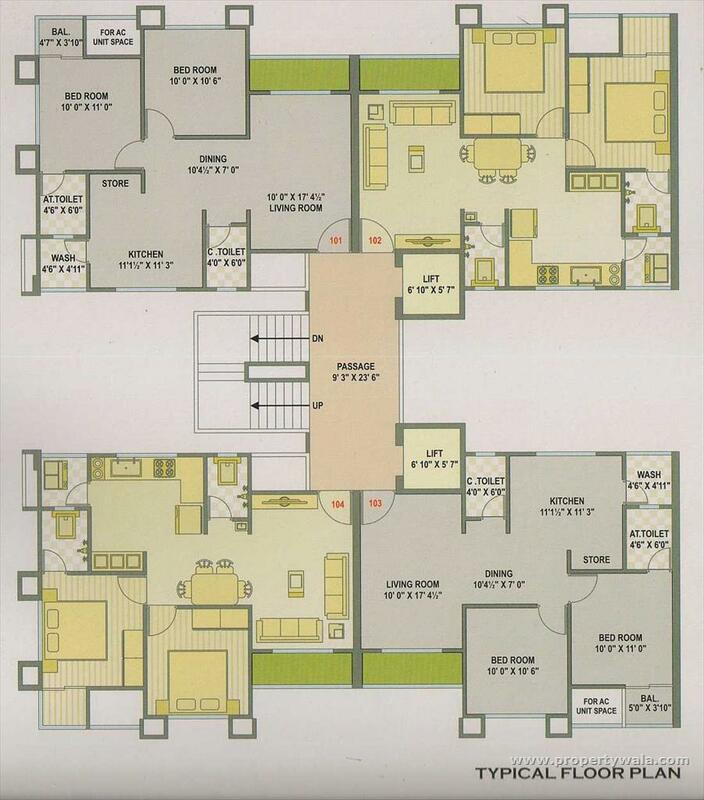 2 BHK FLAT IN NEW CONSTRUCTION NEAR.NEW GAURAV PATH ROAD,PALANPUR. 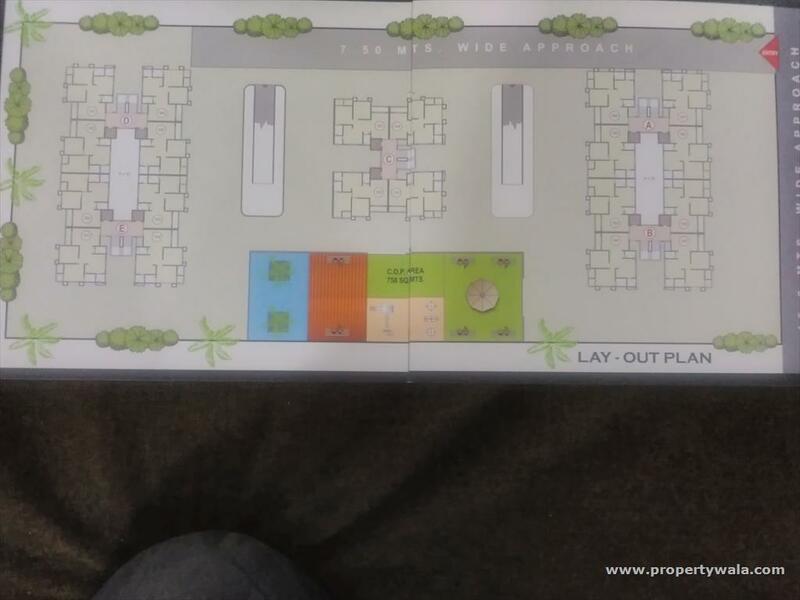 100% WHITE PAYMENT PROJECT READY TO MOVE & UNDER CONSTRUCTION . 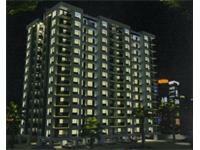 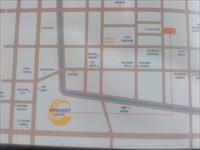 Very Faster development Zone in Surat at Adajan. 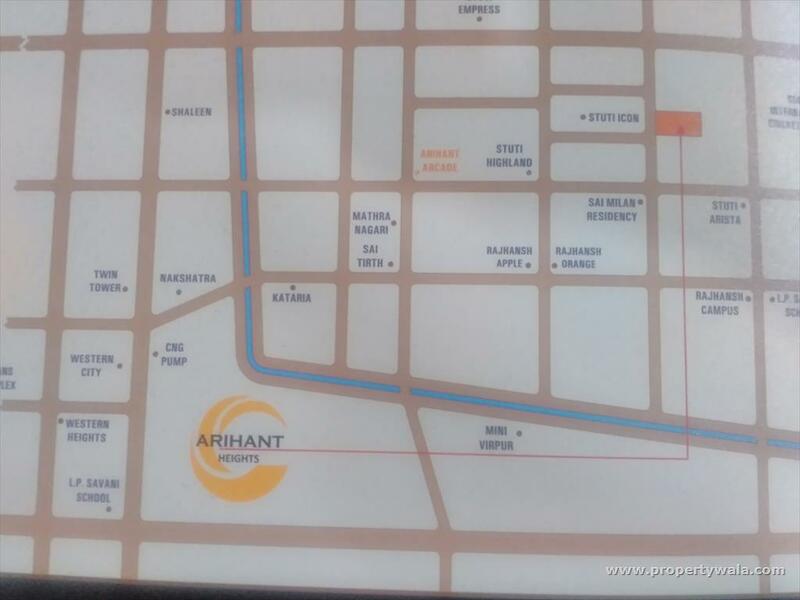 2 Bhk Luxurious Flats... LIVE YOUR DREAM... A Neighborhood where Life is Always Exciting, Welcome To A Neighborhood Where One Can Breathe Life.It Surely Excites You From The Mundane.Your Luxury Home Will Uplift Your Image By Giving You an Unforgettable Address Where Each Moment Will Be Cherished,ARIHANT HEIGHTS, Experience An Exciting Life That You Have Always Been Dreaming Of. 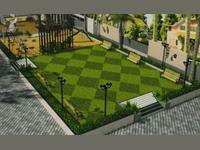 Spacious Entrance Lounge With Well Designed Reception And Waiting Area, Security Cabin Providing Round The Clock Security, Campus Surrounded With Well Designed Compound Wall Provided With Elegant Main Entrance Gate, Ample Parking Facility With Basement Parking Providing 1 Nos Car Parking Per Flat, Landscape Garden Provided With Gazebo For Senior Citizen And Children Play Area With Play Equipment With Sand Pit, Facility Of Intercom Connection For Each Flat, Sufficient Generator Power for all Rooms Tube light,Fans,Lift & Passage. 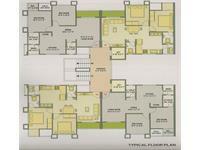 More Information And For Site Visit Call Me. 100% White Payment Campus.